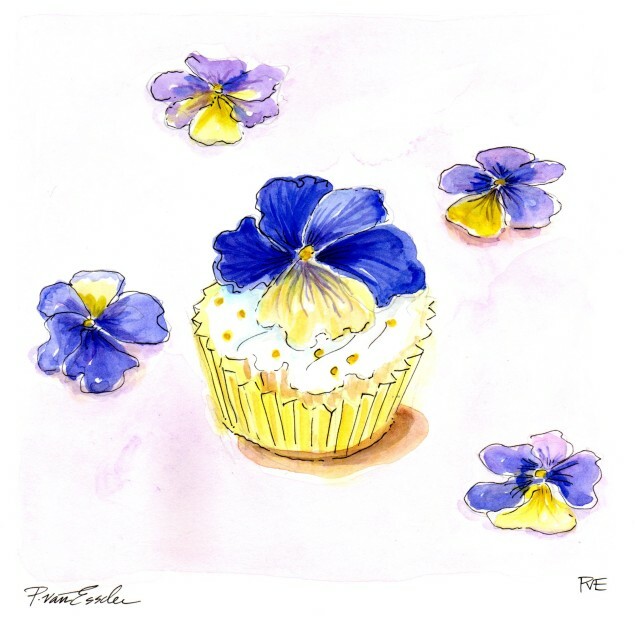 I shared these cupcakes that I spotted on Cake Journal yesterday and decided to paint them. Hope you are having a sweet Spring so far. Don’t forget to make time for doing what you love that makes your life sweeter. What is the one thing you have been craving? I have some new books to read and a few new Spring tops to wear!